Are you planning to go on a tour to India from New York or any other place on the globe any sooner? If you have already booked the cheap flights to India from New York, it's a smart decision indeed. However, if it's a last minute plan, it can be a little difficult to find last minute flights to India from New York. If you could not book air tickets at the right time, look for cheap last minute flight deals with Indian Eagle. Indian eagle understands the need and urgency of the travelers seeking cheap flight tickets to India from USA and offers affordable last minute flight deals. How to Find Last Minute Flights to India from New York? Be flexible while booking last minute flights: It is quite natural to remain flexible while booking cheap business class flights or economy class flights to India but when it comes to last minute travel, you need to be a lot more flexible about choosing the right destination. When planning a trip to India, you will find a list of cities to book a flight and it is recommended to look for an Indian city that offers a cheaper rate. At Indian Eagle, you will get cheap flights from USA to India - Delhi, Bangalore, Hyderabad, Kolkata and some more are on our list of Indian destinations. You just need to be a little flexible while deciding on the destination for last minute bookings. 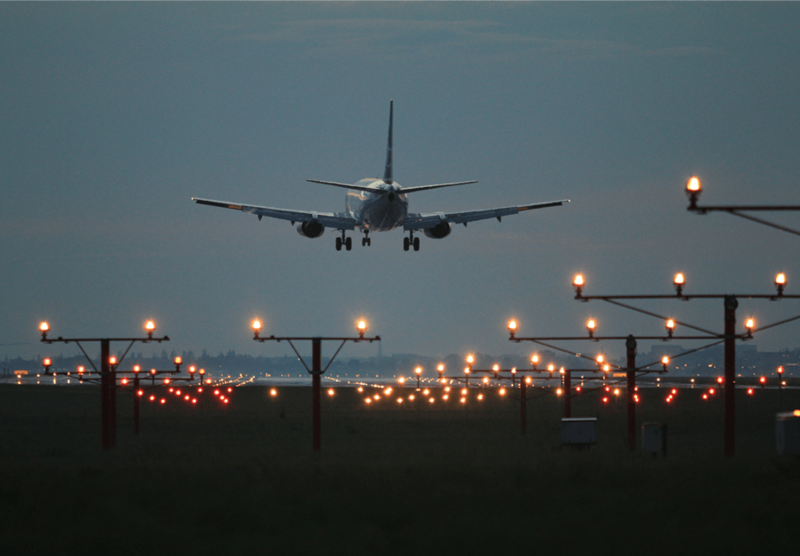 Stay alert about the last minute flights: The cheapest last minute flight may not be available the moment you want as there are many travelers who are on the same page as you. You need to make sure you stay informed about the cheap last minute flights availability. Subscribe to our newsletter and we will give you every minute updates ensuring you don't miss out our exclusive or secret deals for cheap flights to India from New York. Wait until last second: What's the harm to search until the final second if you can wait to travel the last minute? When connected to Indian eagle for cheap flight bookings, you must be ready for surprises. There are prospects of a sudden fall in the prices of business class flights at the last moment when booking with us. So, no worries if you need to attend a business conference in India urgently, we always have the best options. You can have the best deals at hand with Indian Eagle while you find last minute flights from India to New York. We have amazing deals and offers to help you get cheap economy or business class flights. Our exclusive deals such as Eagle deals, reward points, phone booking, ease of booking and last minute booking focuses on getting you the best deal on cheap last minute flights to India. Find last minute flights to India from New York and make the bookings now!